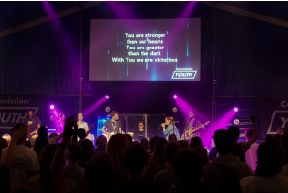 Each summer, thousands of people from all walks of life gathered in Devon to encounter God and enjoy friendship together. 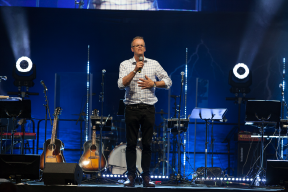 In 2018 thousands will gather again, so whatever your age and whatever your church, Westpoint is for you and is an event not to be missed. 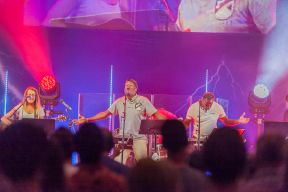 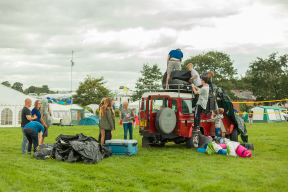 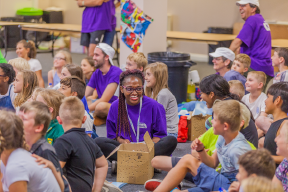 With worship, seminars, bible-teaching, a festival area, dedicated groups for 3s, 4-5s, 6-8s and 9-11s, Westpoint is a festival for the whole family. 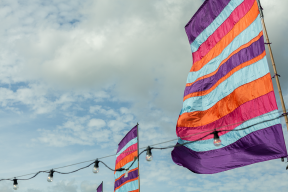 There’s loads more to know about this cracking summer event, so VISIT THEIR WEBSITE – OR BOOK IN HERE.